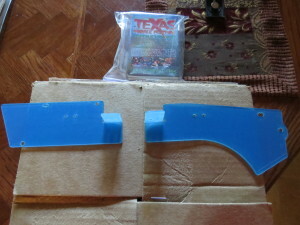 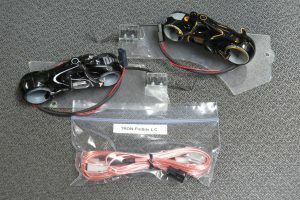 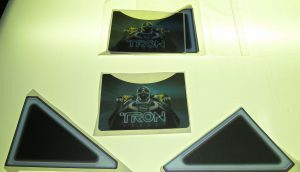 Fits TRON-LE & TRON-Pro, They Can Be Ordered In Your Choice of 2 Different Color Down Lights (All Recognizers Come With Orange Up-Lights To Emphasize The Cabin Plastics). 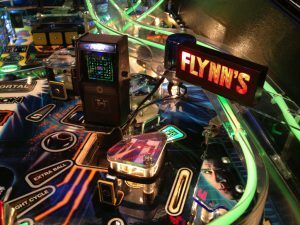 Plugs Into The Factory 12V/5V Source Behind The Coin Door Under The Right Flipper Button And The Recognizer LED’s Are On All The Time. 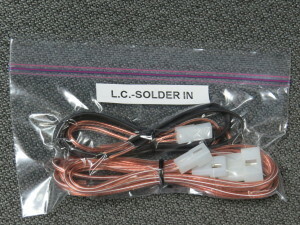 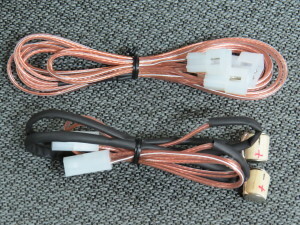 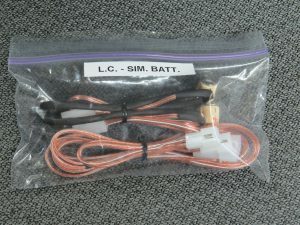 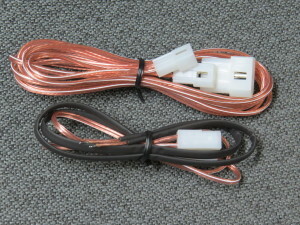 Plugs Into The Recognizer Motors Wiring Harness – The Recognizers LED’s Are On ONLY When The Recognizer Is Moving – The Recognizers LED’s Are Off When The Recognizer Is Stopped (Middle Position) & Flashes Off Very Briefly At Far Left & Far Right (When The Recognizers Motor Changes Direction). 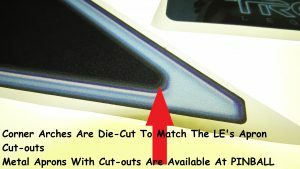 Standard Colors Are: Orange/Amber=Left (For CLU) And Blue=Right (For Flynn).